Having trouble signing in?  Click here to clear your browser cookies related to Satori Reader. This should fix the issue for you.